Skywatch Friday – This is life ! | Highway - the only way ! Highway – the only way ! If life is a journey, your way is the highway ! Skywatch Friday – This is life ! 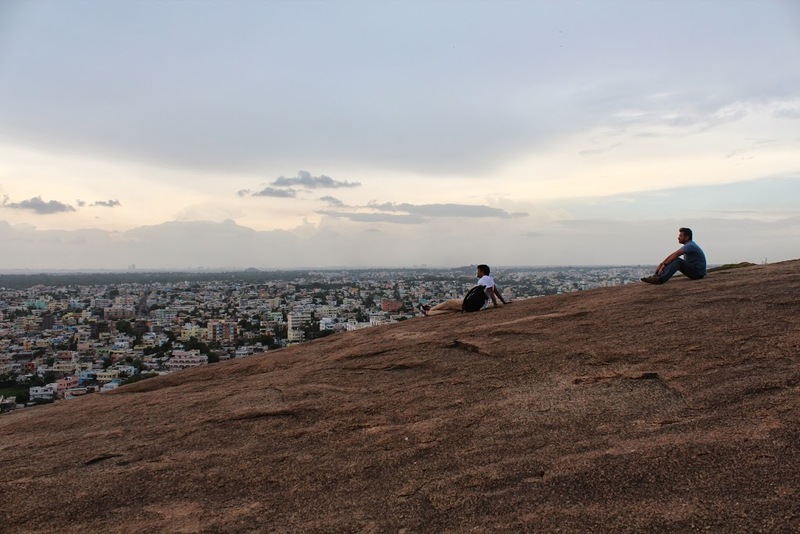 On a rainy, monsoon evening, we climbed the Moula Ali Hill in Hyderabad, India for an unbelievably awesome view of the city. As we sat on the gigantic boulder like hill, with rain drops on our faces and looking up at the open sky above and the city below, only one thought came to us – This. Is. Life ! We wish Skywatch Friday a very Happy Birthday !